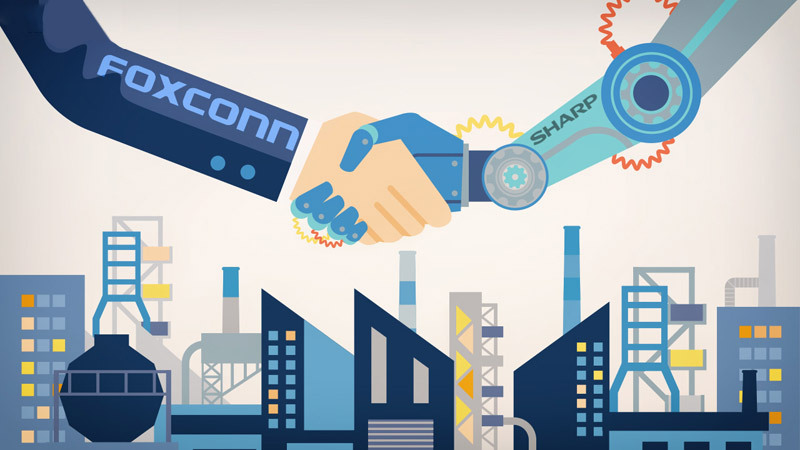 A deal between Foxconn and Sharp is resume after Foxconn agree to take over Sharp businesses after it was put on hold by Foxconn. Previously, Foxconn said they require more time to analyze a new information they discovered. It is believed the information is related to Sharp’s liabilities and debts which gave impact on their final offer. Neither Foxconn and Sharp comment on this matter. 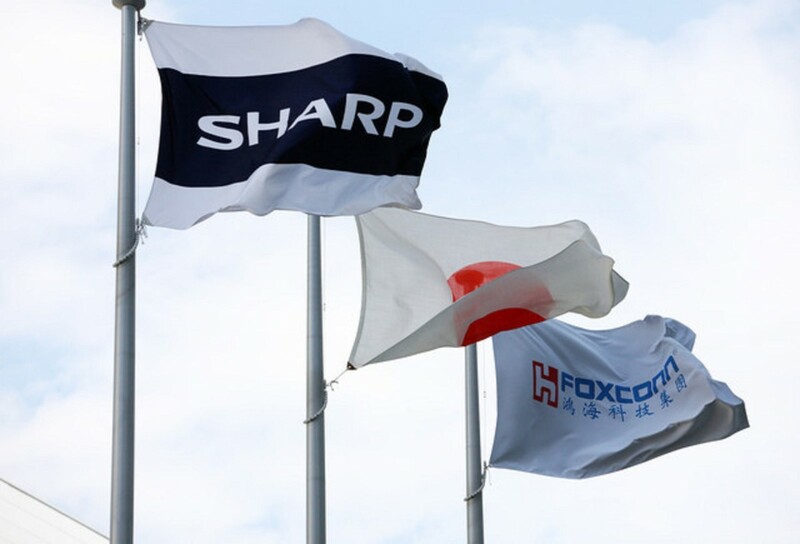 If the takeover process is a success, it will release Sharp from tonnes of debts and at the same time, it will give Foxconn a full access to Sharp’s technology. Apple is said will upgrade their 2018 iPhone screen with an OLED display. Currently, LG and Samsung dominates OLED screen technology, and it may change in the future when Foxconn take over the business from Sharp. ← Is It Worth For Apple To Design Their Own Servers Hardware?